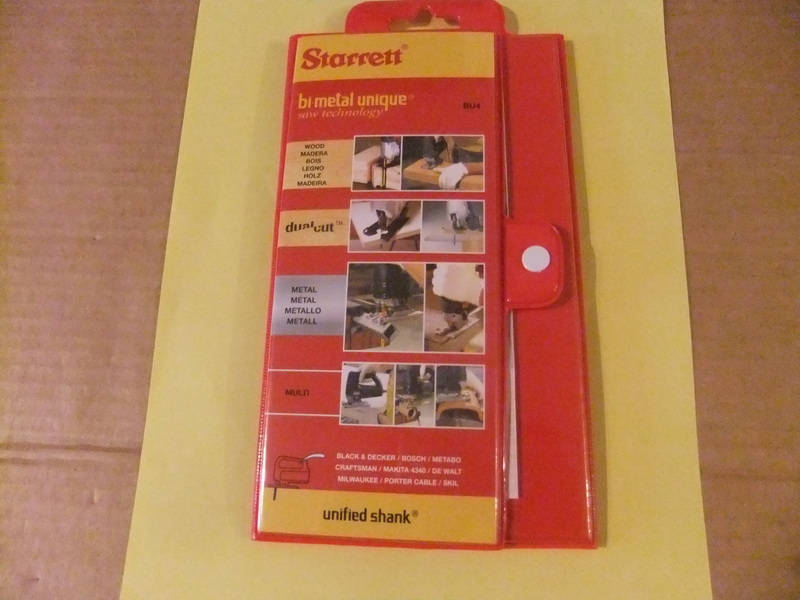 North East Grinding | Starrett – Full range Jigsaw blade assortment in a wallet. 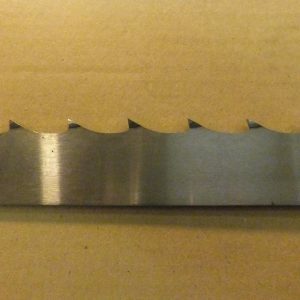 Wood, Metal & multi purpose Jigsaw blades. 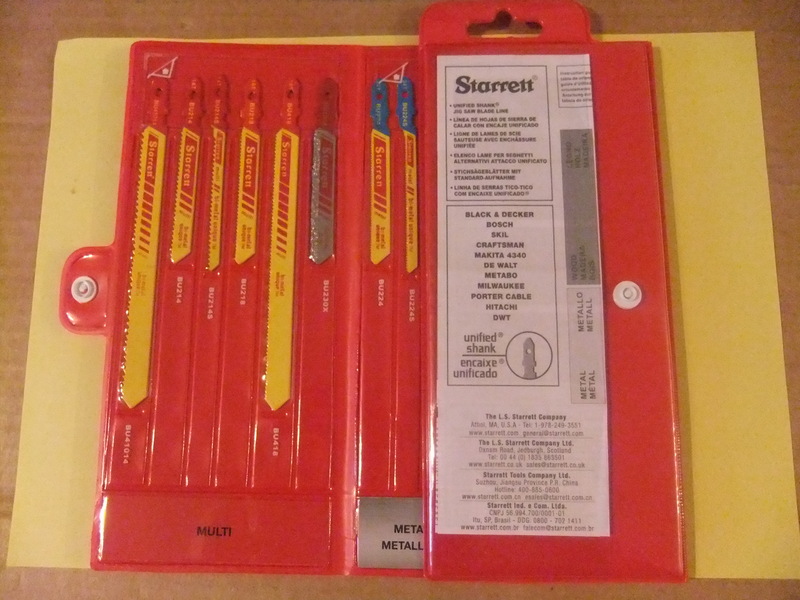 Starrett – Full range Jigsaw blade assortment in a wallet. 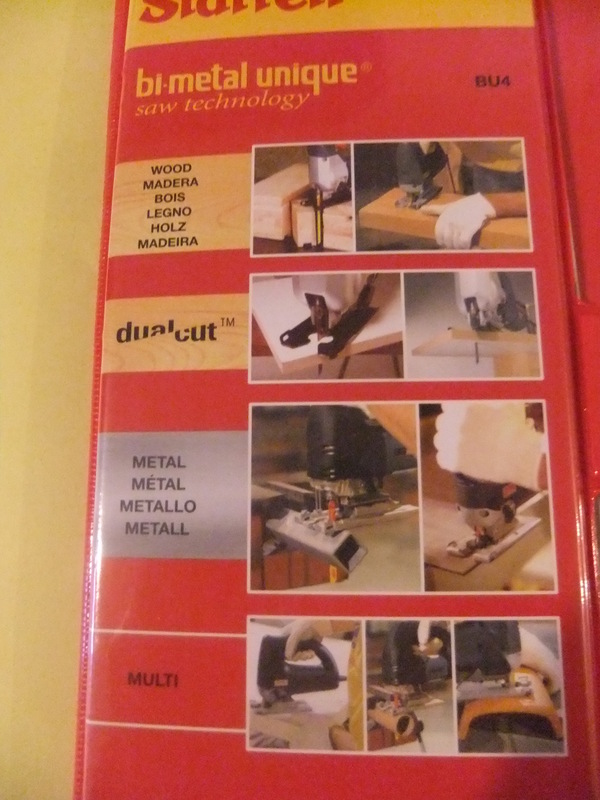 Wood, Metal & multi purpose Jigsaw blades. 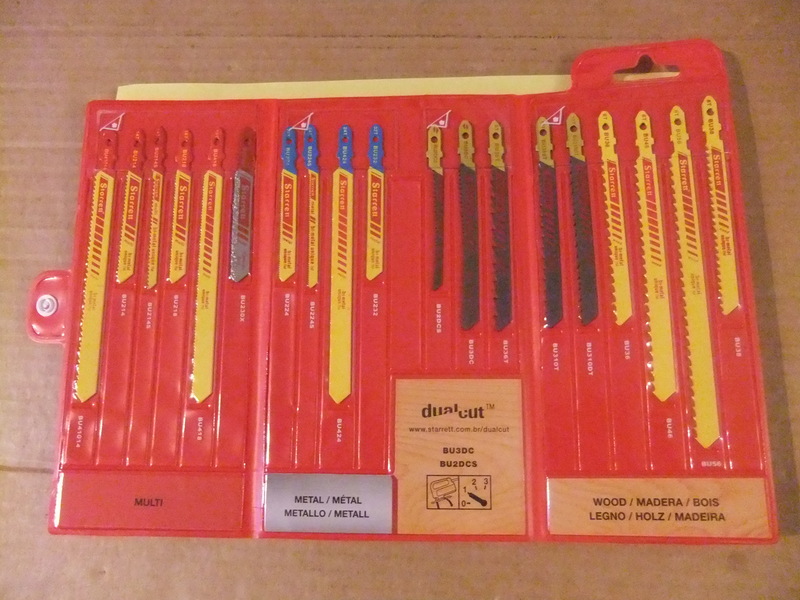 BU4 Jig Saw Blade Assortment. 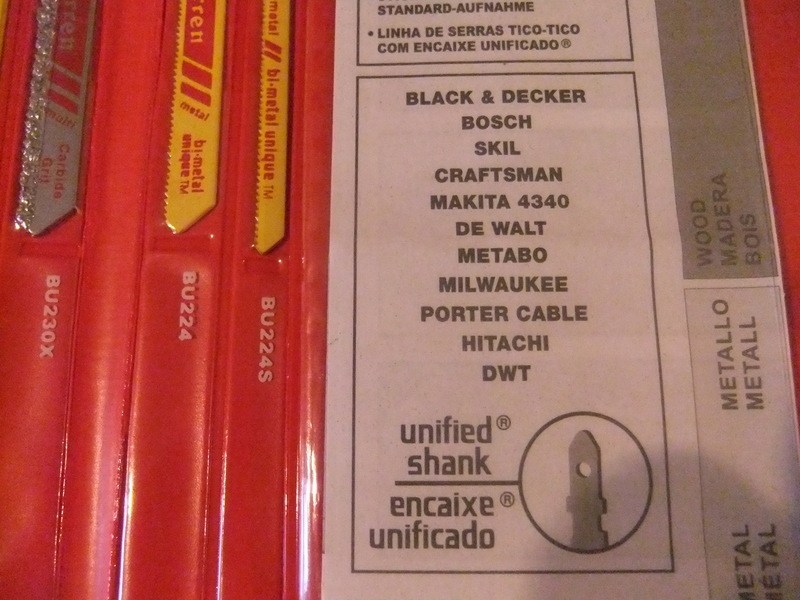 BU36T, BU36, BU46, BU56, BU38, BU310T, BU310DT, BU2DCS, BU3DC, BU41014, BU214, BU214S, BU218, BU418, BU230OX, BU224, BU224S, BU424, BU232. 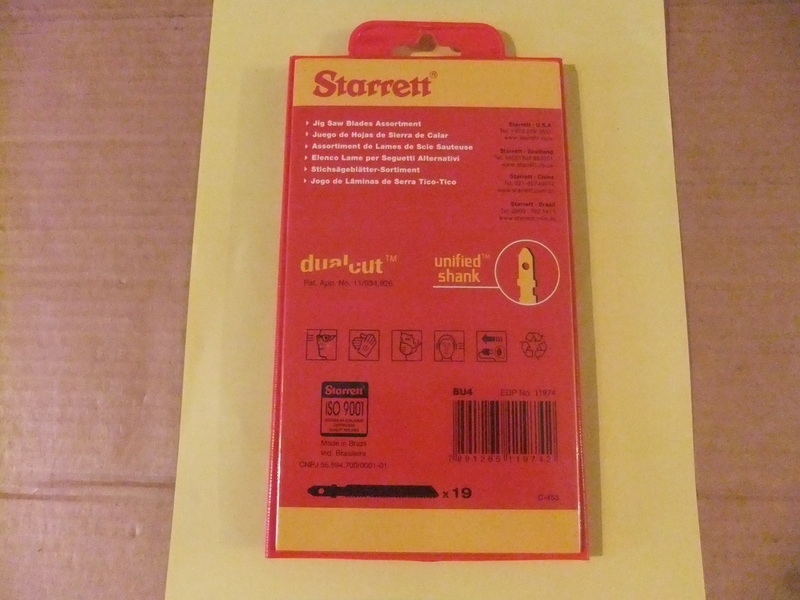 ‘Starrett’ – Wood, Metal & multi purpose Jig saw blades.